​​Please call to RSVP your place. 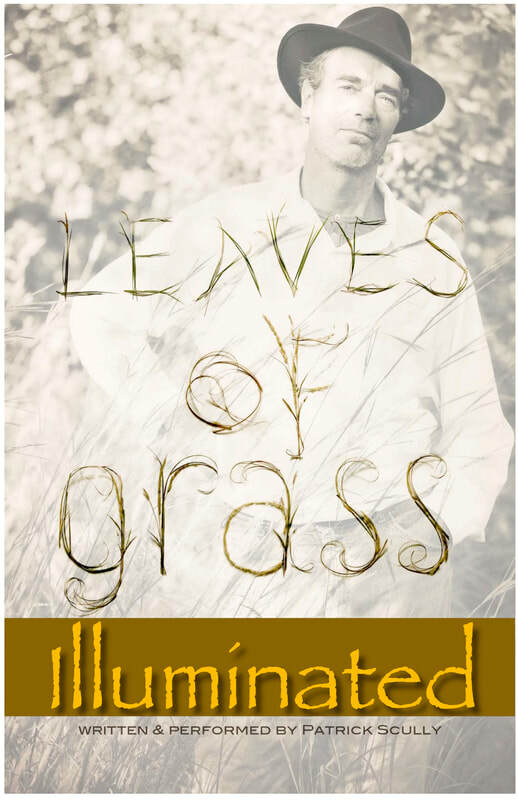 Worthington Memorial Auditorium Performing Arts Center premieres Patrick Scully’s Leaves of Grass – Illuminated . This solo performance by Patrick Scully summons the spirit of America’s great poet, Walt Whitman, revealing Whitman’s many sides: from the furtive—changing genders to “straighten things up”, to the fierce—defying the censors and getting banned in Boston. We celebrate, approaching Whitman’s 200th birthday (May 31, 2019) that Whitman is also an important artist for our era; a poet who loved America, and used his writing to strategically transform what he believed needed to be changed. 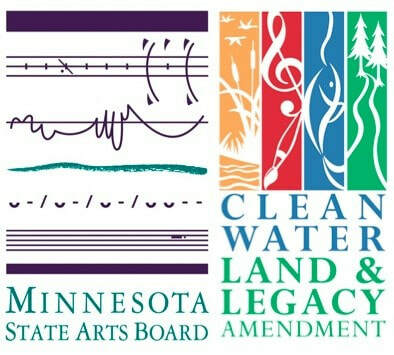 ​This activity is made possible by the voters of Minnesota through a grant from the Minnesota State Arts Board, thanks to a legislative appropriation from the arts and cultural heritage fund.